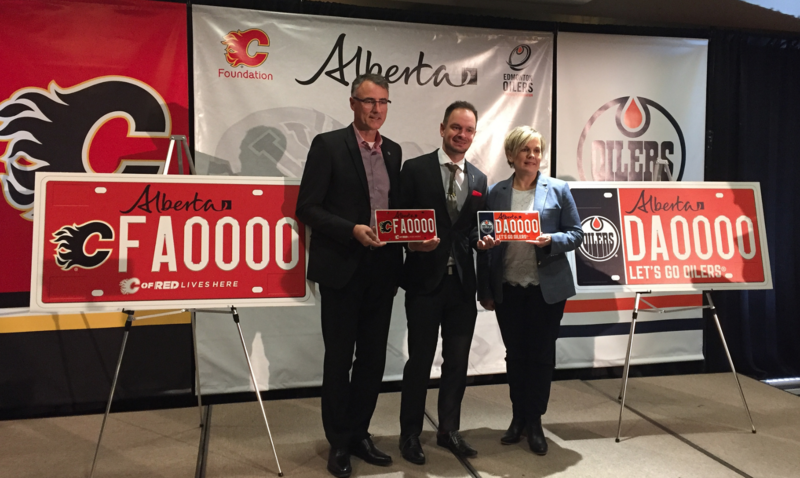 Calgary Sports & Entertainment president John Bean (left), Service Alberta Minister Brian Malkinson and Edmonton Oilers Community Foundation executive director Natalie Minckler reveal new Calgary Flames and Edmonton Oilers specialty licence plates. 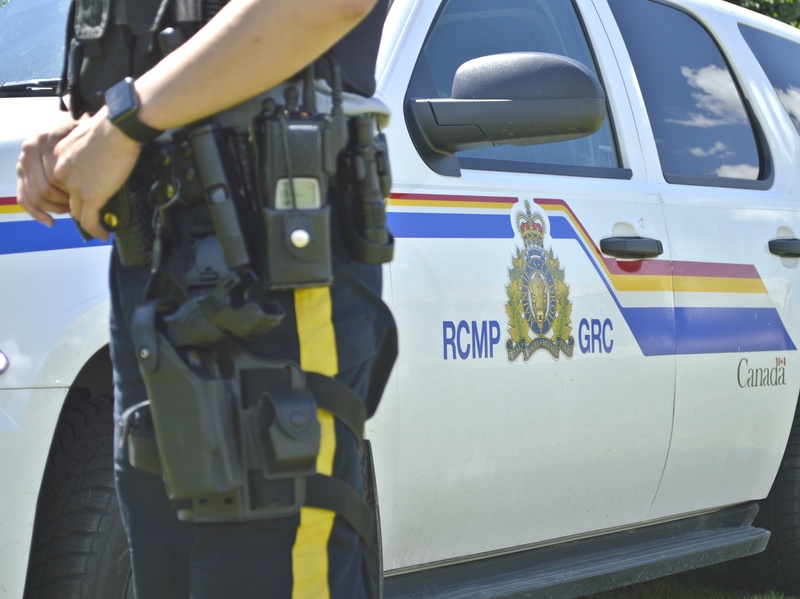 Whether Albertans cheer for the Calgary Flames or the Edmonton Oilers, they can proudly display their support on their vehicles. Service Alberta is introducing two new specialty licence plate designs that feature team logos, slogans and colours. 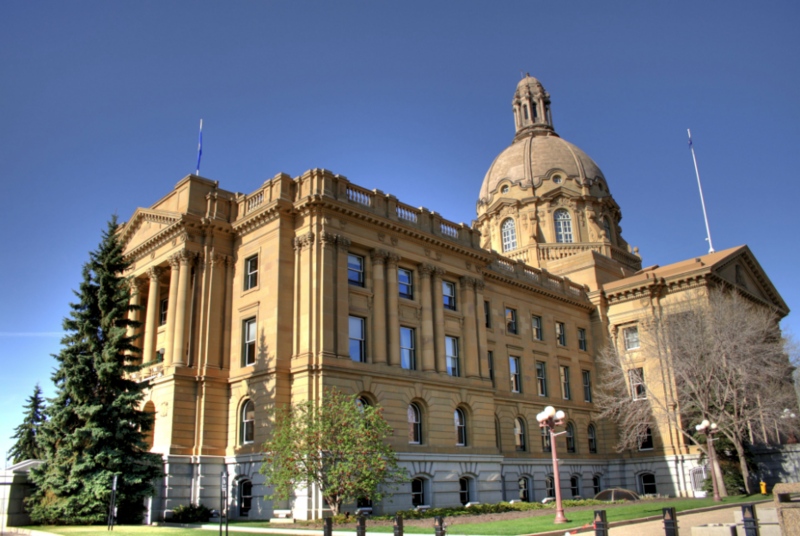 Money raised from the plates will benefit the Calgary Flames Foundation and the Edmonton Oilers Community Foundation.